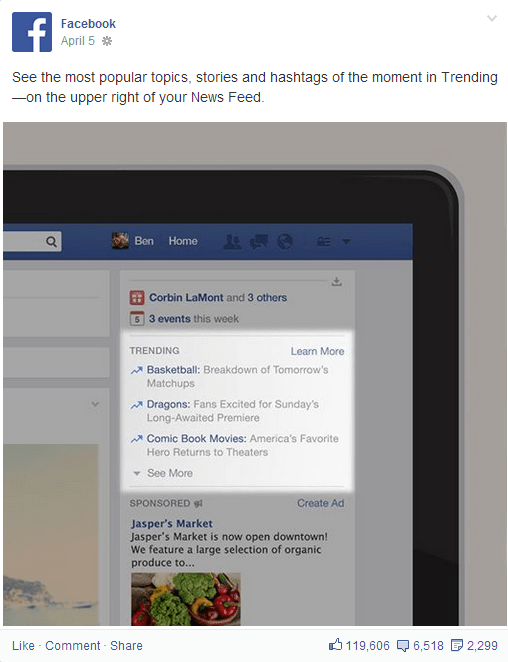 Why is Facebook advertising in your news feed? Oh, hey there, Facebook, I didn’t know you were one of my Facebook friends. So what’s the deal? Why is Facebook posting seemingly random, nostalgic, somewhat cheesy status updates to all of our news feeds? 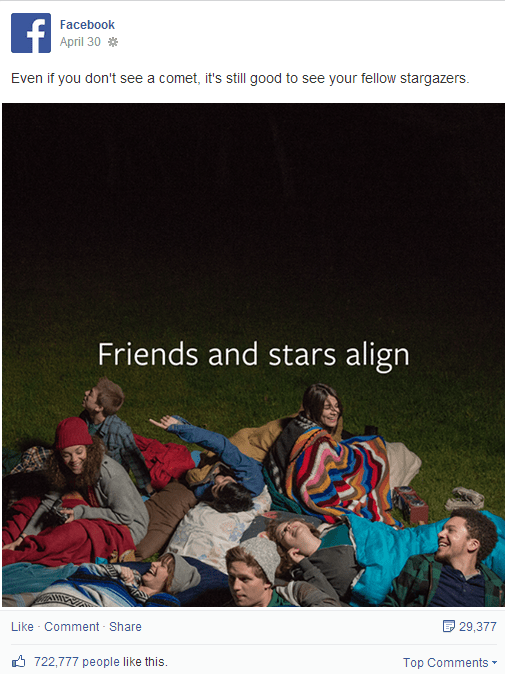 Okay… That’s pretty ambiguous, Facebook. But yes, we get that it’s about connecting with our friends. But why do we need a page to remind us of that? Well, because Facebook is home to over 1 billion active users, it doesn’t make sense for the company to advertise to entice new users. Even if they were going to do that, they wouldn’t be posting those ads on the news feeds of existing users. So obviously that’s not the point. According to Aaron Sankin of The Daily Dot, the point of this ad campaign is to increase the engagement of folks who are already using Facebook, particularly its myriad services and apps that aren’t necessarily all that popular. 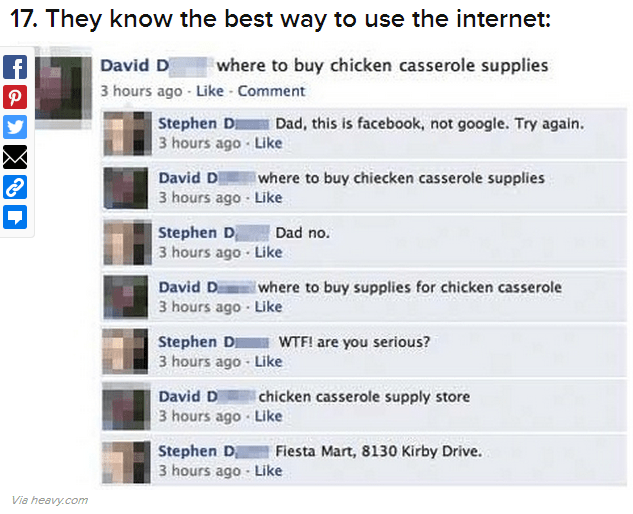 It’s also about helping people figure out Facebook. It might seem like second nature to most of us, but some people just don’t get it. So there you have it. The ad campaign is a combination of trying to boost engagement of existing users and trying to help people figure out what in the world they’re doing once they create an account. Still think it’s kind of weird and ambiguous? Join the club.